Liz is an accredited Practising Dietitian (APD) and Accredited Sports Dietitian (AccSD). 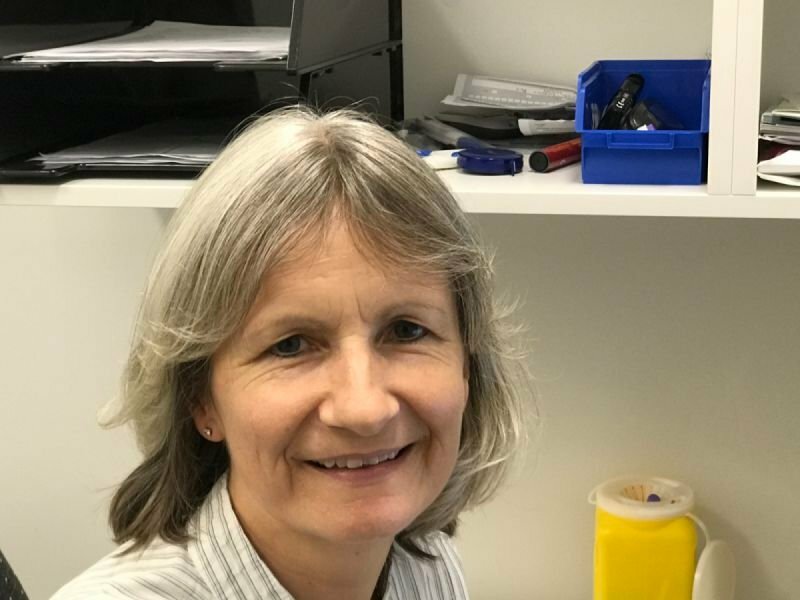 Liz's clinical dietetic experience includes working in a large tertiary hospital and managing the Aged Care Nutrition Service for Nutrition Australia. She currently works as a consultant dietitian for various medical practices and as a Bisbane based sports dietitian. She has broad clinical experience in chronic health conditions and special interest in weight management. Liz understands that there is no one size fits all approach when it comes to diet and nutrition and that is how she approaches her work. Patients can be bulk billed if they have a referral under Team Care Arrangements (TCA). See Care Plans and Health Assessments for more information.